That’s a great image, thanks for sharing it LM. I can recall seeing them, grebe that is, swimming in Galilee , I thought they were ducks! 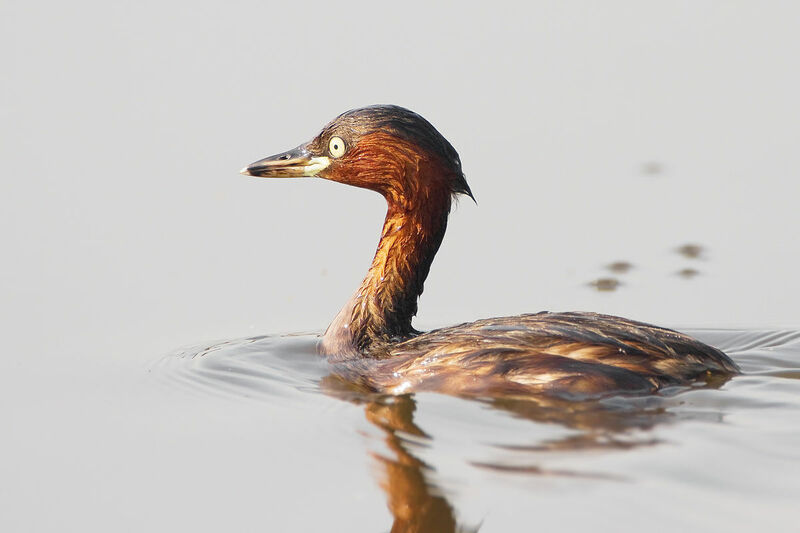 This image of grebe gives this a more amazing significance than before! Now that is a video clip deffo worth having in my head this day!!!! Big thanks for that one!! It’s on repeat play for some time to come!! Thanks LM. This is fascinating and I will probably have this on direct recall when reading or hearing Jesus’ words. 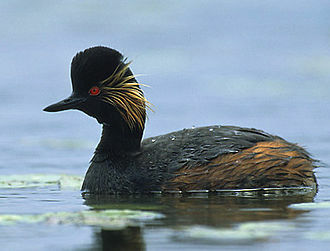 I have heard of the grebe but did not know about the protection of their young. Great piece and illustration.